The course is designed to give managers the knowledge and tools to tackle the health and safety issues they’re responsible for within their teams. 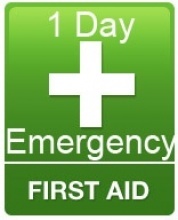 The course takes 3 days to complete. Dates: 13th, 14th & 15th May 2019. Managing safely is for managers and supervisors in any sector, and any organisation. Call 0141 562 9125 today for more training course information and availability, or click here to contact us direct. 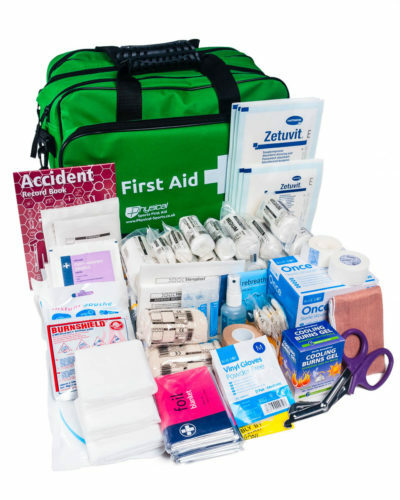 Cost includes all training materials, workbook, registration with IOSH and final assessments. Lunch is provided on each day. 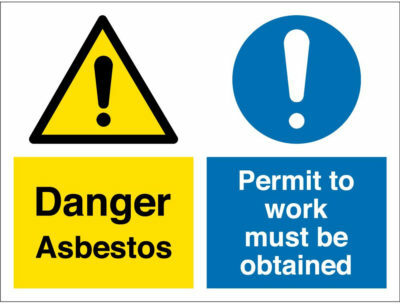 The Institute of Occupational Safety & Health (IOSH) is the worlds largest professional organisation. As the voice of the professional membership IOSH campaigns on major issues that affect millions of working people. MaxSafe Solutions are an accredited centre for IOSH Managing Safely & the IOSH Working Safely packages. Courses can be delivered onsite in your premises or staff can enrol on one of our open courses in house. We can also deliver this course nationwide. 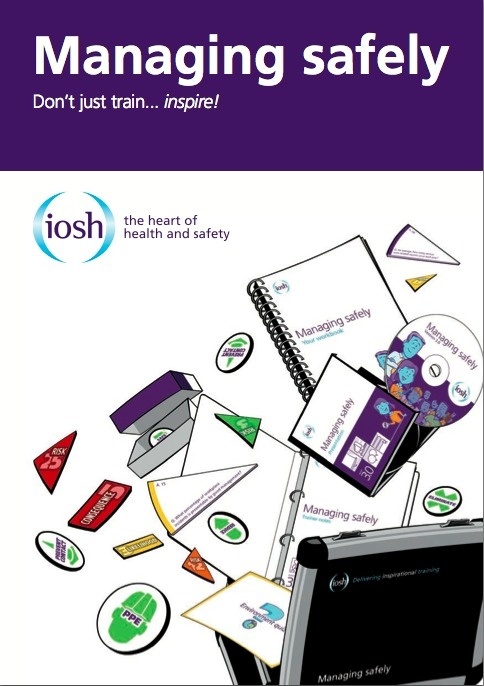 IOSH Managing Safely is designed to give the candidate the right tools to carry out workplace safety assessments and ultimately know their responsibilities for managing safety at work. It is delivered over 4 days with a classroom based assessment and a workplace project which assists the candidates in identifying and controlling workplace hazards. 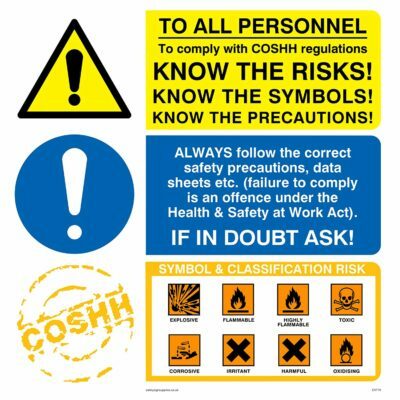 IOSH Working Safely is aimed at any employee, in any industry, to make them aware of the legal responsibility and how to help prevent accidents in the workplace. The course gives the employer confidence in their staff that they have the correct tools to help them carry out tasks in a safe manner. The course is delivered over 1 day with a short written assessment at the end of the session. Fantastic course delivery by Willie at Maxafe , learned a lot from this course to take back to the work place highly recommended . Great course, and well put across,Willie helps you understand the topics, you will not be disappointed by all that you have to learn,thanks Willie for your professionalism and patience.